Hi, I’m interested in Wanted 15" Beetle Rostyle rims. Please contact me. Thanks! For sale. 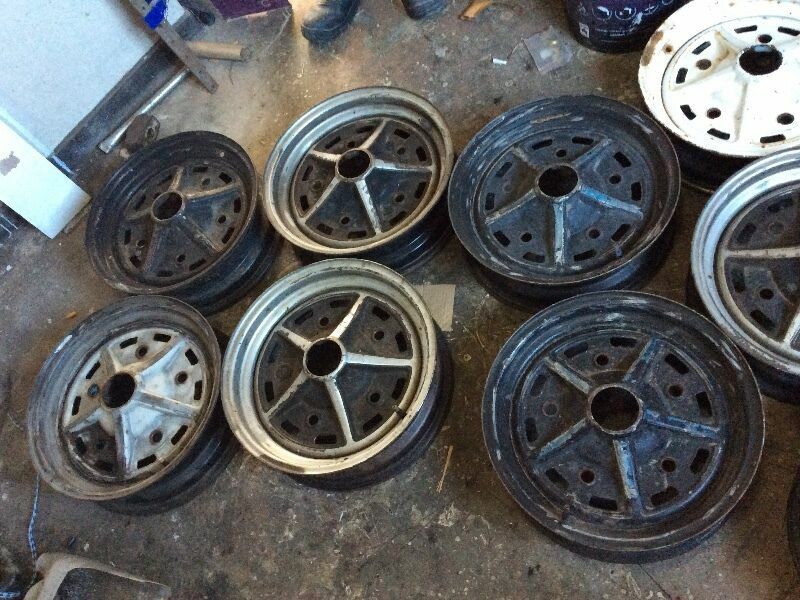 Rims for Mini car or Venter trailer. Contact 0825604828. Hey there.. i've got a set of four mazda cx3 original 16 inch dunlop tires and rims. New!!!! Hey gentlemen and ladies... ive got a brand new set of dunlop 215/60R16 inch rims and tires. Came from my mazda cx3. Remember its brand new. Thanks in advance.